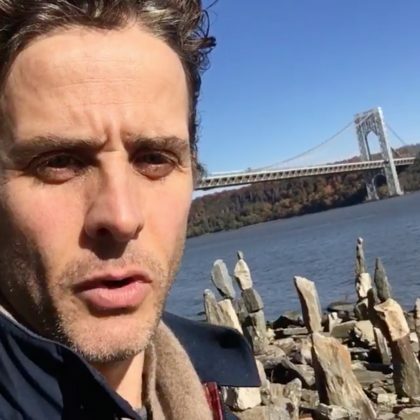 New Kids on the Block’s Joey McIntyre checked out the Sisyphus Stones sculpture “on the #HudsonRiver In #nyc” in November 2018. 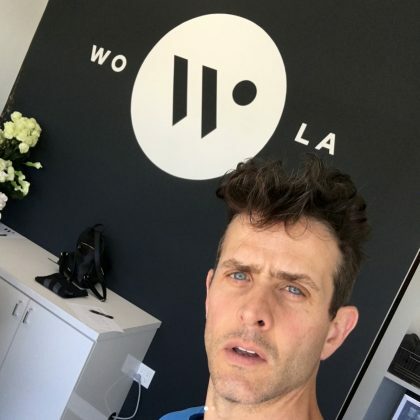 New Kids on the Block’s Joey McIntyre “Finally got to check out the brand new” WO·LA gym in Los Angeles, CA, USA in June 2018 and said it was “An amazing full-body 45 minute workout that has so much variety that some how it’s over before you know it- thank God! 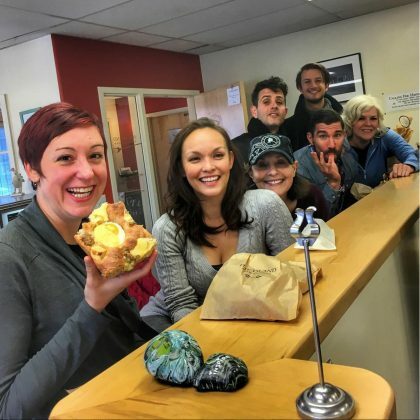 And the super awesome bonus is that they have kids classes in the next room at the same time and the kids LOVE it. 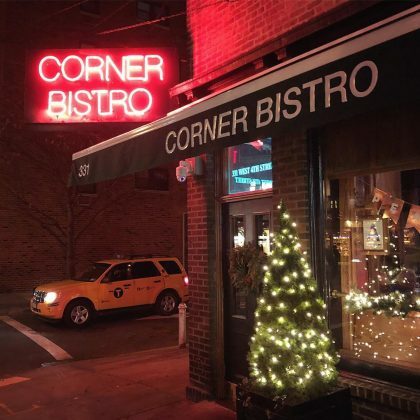 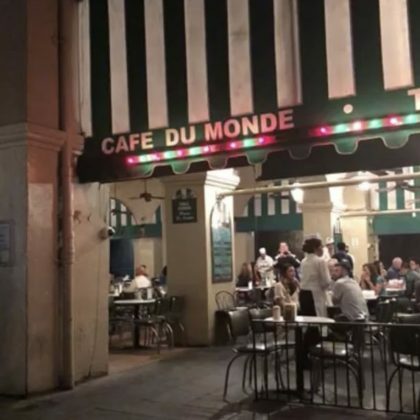 Really cool spot.” He added, “Full disclosure, our dear friends are the proprietors, but y’all know I almost never plug stuff. 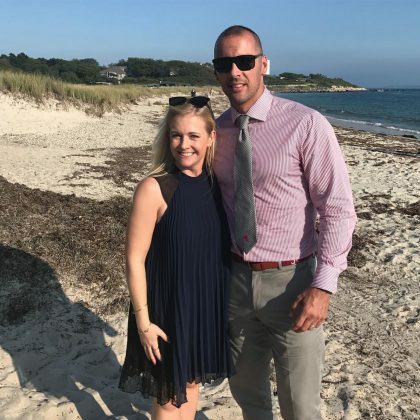 This is something that I believe everyone can get something out of. 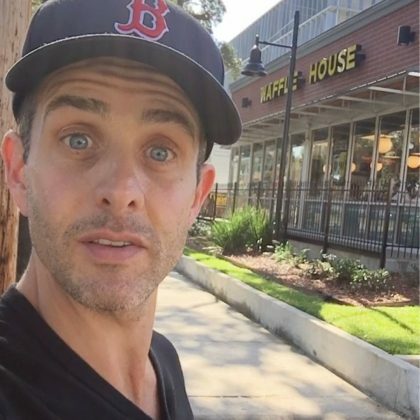 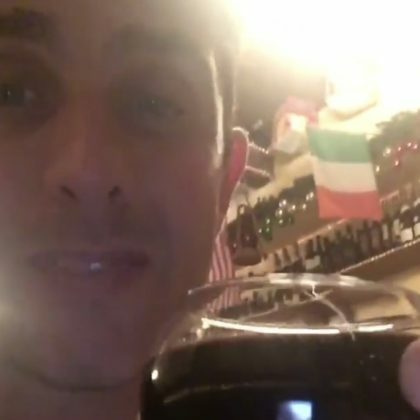 While working in Anchorage, AK, USA in April 2018, New Kids on the Block’s Joey McIntyre enjoyed “waking up across the street from the greatest Bakeshop in North America” — Fire Island Rustic Bakeshop.